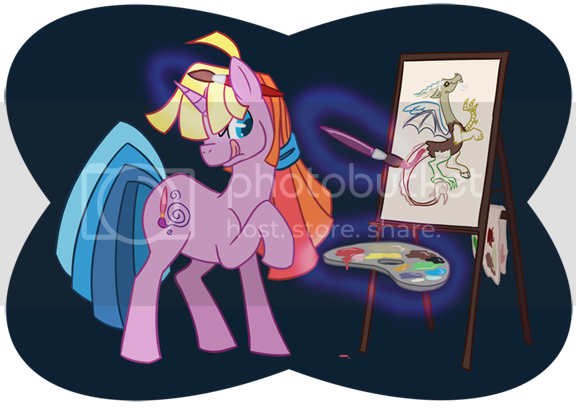 Also you can check my MLP arena gallery for bigger versions of this examples or for other different artworks. 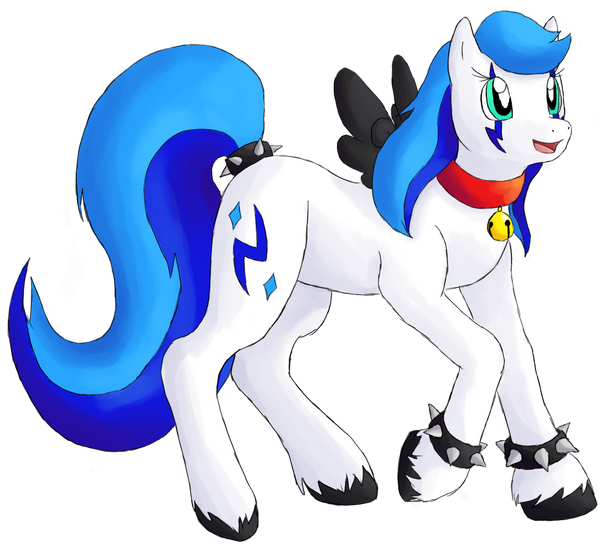 Payment: Will love to trade my artworks for G4 ponies. 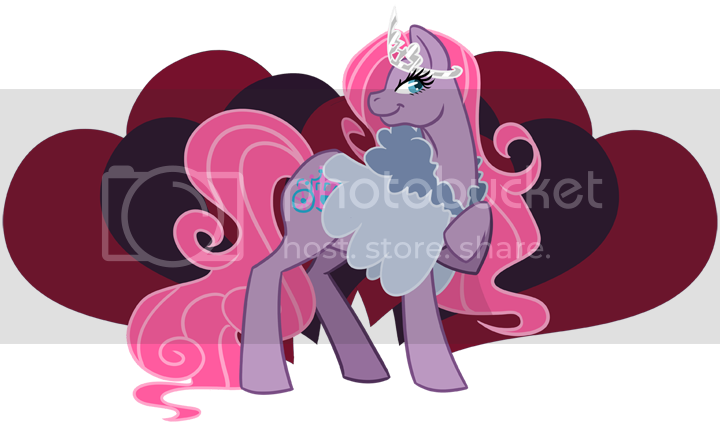 One pony per artwork will be 1 G4 pony toy. They don´t have to be mint, just loose ones in good display conditions will be cool. 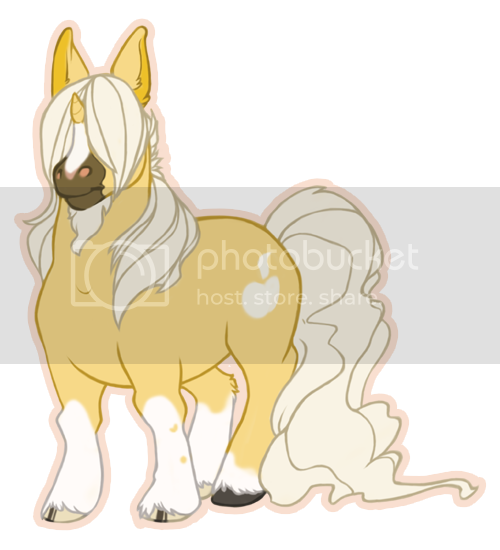 Of course we can see other options if you want to commission me but don´t have G4 ponies for trade, I have a paypal account so will be easy. Shipping: I work digital, so no needed. I´ll email you the finished art in HQ. Feedback: I´m at the Arena since 2006, you can check my trader feedback here. I´ll ask you for some when your commission is done. 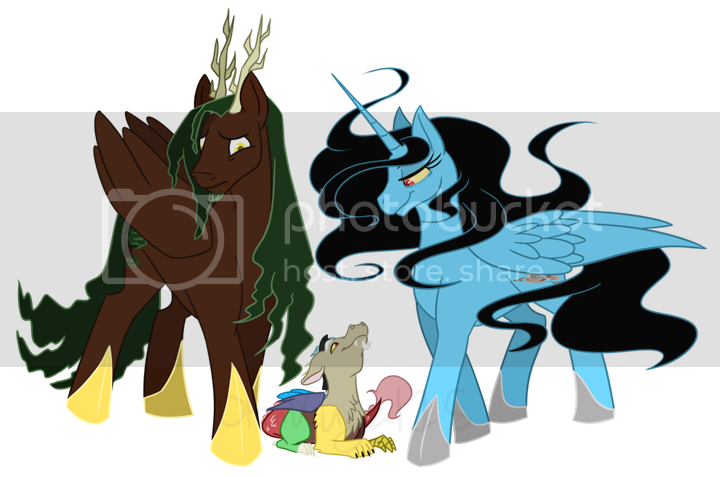 By now I´m only doing commissions in my vectorial style (like the examples above) and mostly want to trade them for G4 ponies as I´m from Uruguay, South America and here ponies aren´t easy to get. Here is my wishlist. I´m very friendly, so feel free to write me a PM with any doubt or idea you might have. 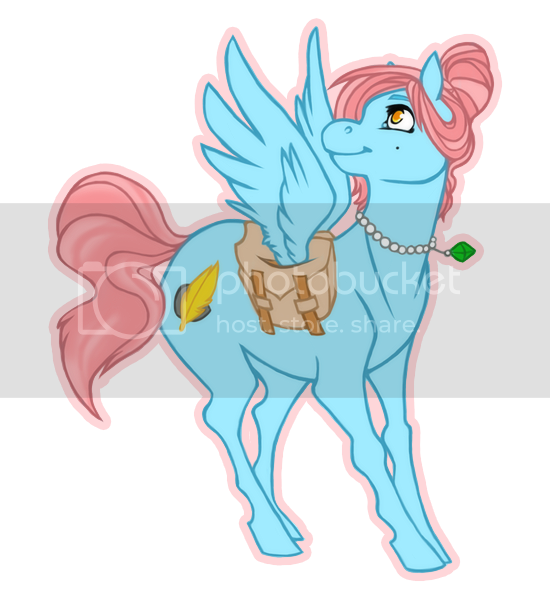 My Ponyart Gallery | Trader Feedback | My Wishlist | Commissions OPEN! Email: I prefer to communicate via PM, but if you really want to converse over e-mail, please send a PM for my address first! Art Samples: All of my past Sculpey work can be seen here, but these two are my only pony examples. 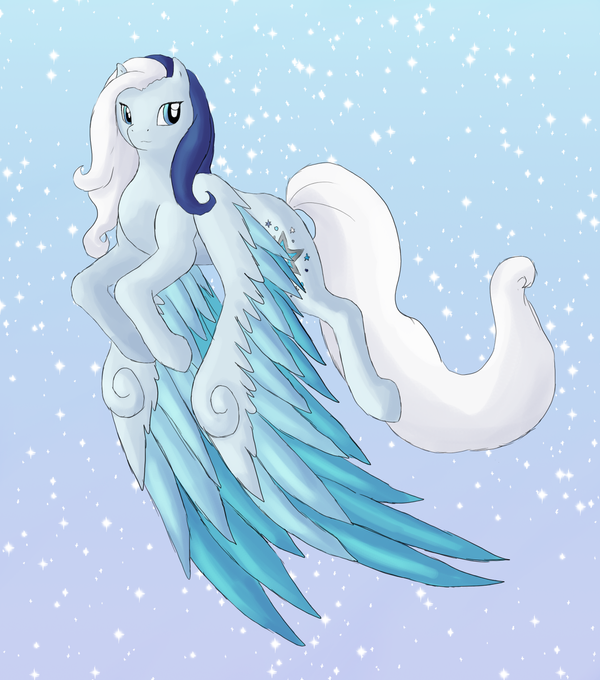 I can do more than ponies, but I figure they're what most people here would want. 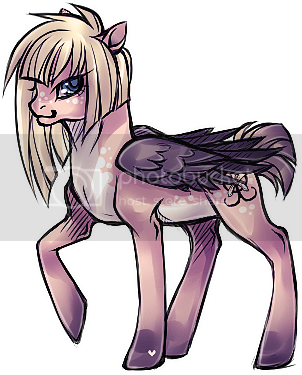 Pones are $3 each, and I can do any pony you like, including OCs! Cutie marks *will* be simplified. Shipping: Shipping is not included in the base price, but normally isn't more than $1-3 within the US. I've never shipped outside the US before, but I'm willing to ship anywhere. Other important stuff (if any): Pricing differs depending on the piece. 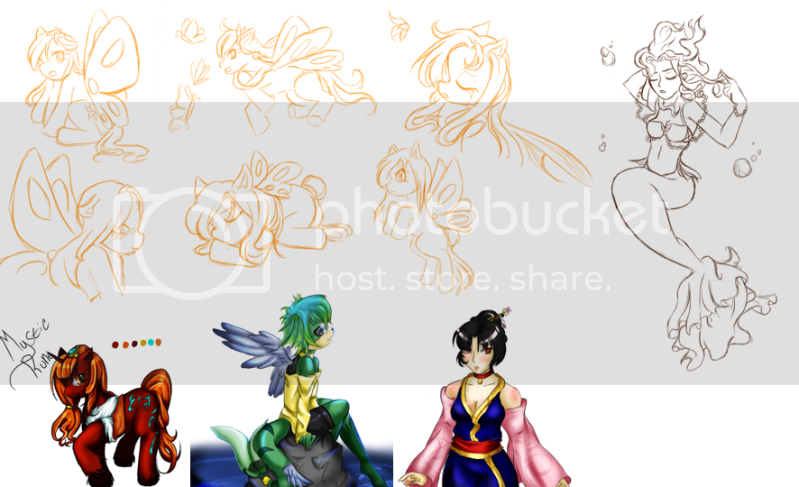 Other important stuff (if any): I'll do full artsy stuff and simpler vector refs or chibis. Media: SAI, pencil/marker/etc if you prefer, though! Art samples: Please read my thread on tumblr about commissions! 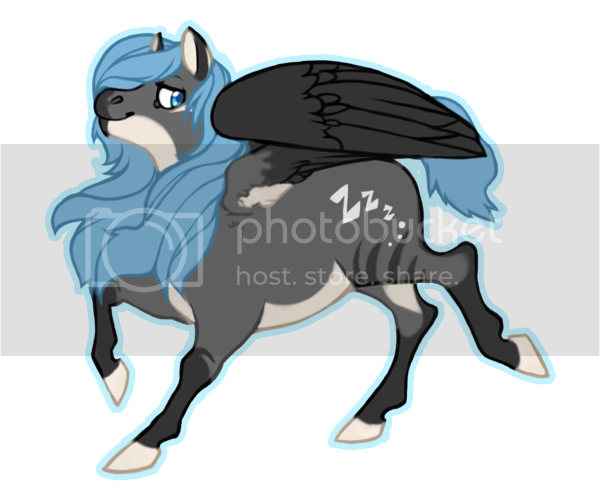 I offer both vector and raster/sketch ponies! Payment: USD via Paypal is preferred, but I can negotiate! Shipping: None--I work in digital. Unless you REALLY want a physical drawn pony..? Other important stuff: I would really, really appreciate commissions! My car broke down and I lost my job as a result, so that's why I'm offering them. Thank you! 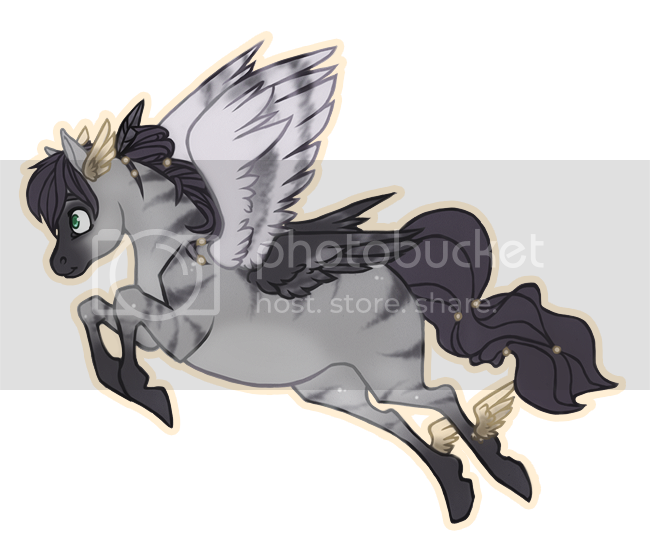 I will consider non-pony commissions as well, check the art tag in my tumblr's sidebar! Payment: Paypal only. Same as email above. Other important stuff (if any): If you have a deadline, for example a birthday or holiday that you wish to have the artwork for, please make me aware ahead of time to ensure it is completed on time. Well, compared to these guys I am nothing. Anyways I do repaints. 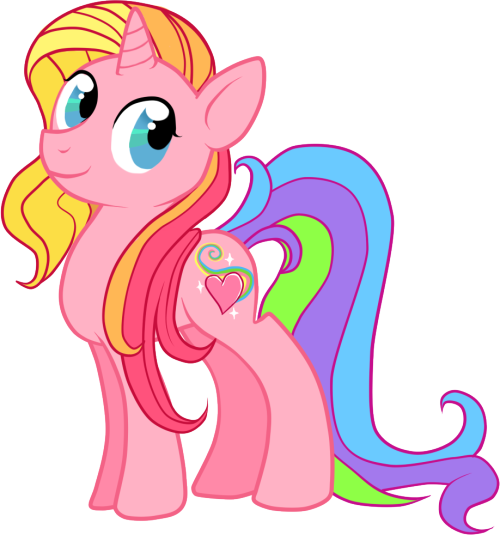 Like Ponies redone to look like different Ponies that don't appear in the show. Also I do this for free, just give me a Private Message and I will see what I can do. Hey guys~! 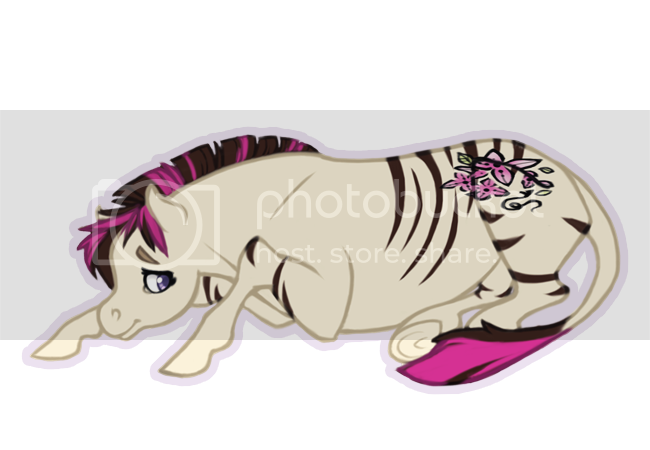 X3 My prices are super cheap, a full color pic with shading and a background is only $1.50~! 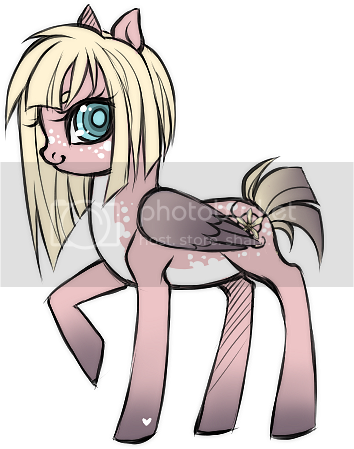 Payment: Paypal, but I will trade art for ponies~! 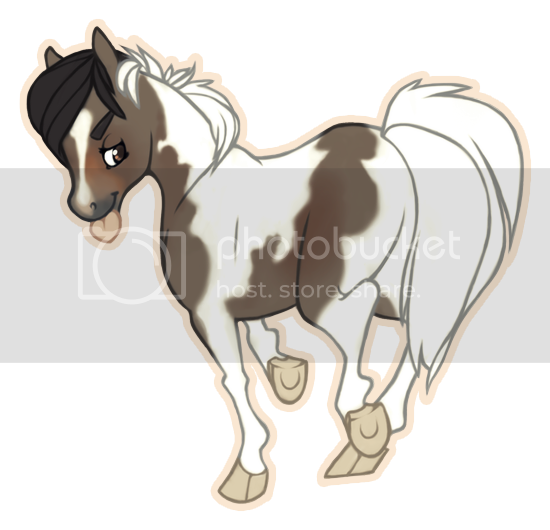 Payment: $10 paypal or trade for pony on my wantlist! Shipping: Original size image through email. Other important stuff (if any): Only offering flat-coloured ponies at the moment, like the above examples. <b>Mediums:</b> Photoshop CS5 + Wacom Bamboo, although I do the lineart traditionally. I can also do colour pencils or watercolours, although I don't have any to show right now. For more art, please check my Online Portfolio! <b>Payment:</b> Paypal only for now, sorry ! <b>Other important stuff:</b> I strive to become an animator, but also work as an illustrator and comic artist. If you have a bigger project at hands, need another pair of hands and like my work, PM or e-mail me, as I am looking for a job or at least a bit of income. Thank you ! I´ll be happy to get some orders from you! Other important stuff (if any): I have a lot of different styles that I can use. Art Samples: Too many to list, please see my DeviantArt account! Shipping: None, all digital copies in high resolution PNG to prevent image compression. Other important stuff (if any): I can ink sketches you've made, as well, freehand or with the vector pen. 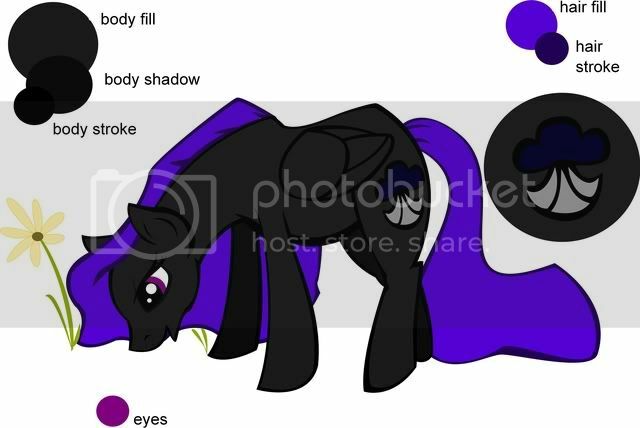 I can do shading templates for adoptables you've created. I can host/send these in any image file format. Can be sent in zipped PSD (Photoshop) format upon request. PSD files can be opened with the GIMP, as well. Email: rhai_kun_180 @ q.com .... or you can also PM me. Art Samples: equigoyle.deviantart.com/ (I hope the link works, but just browse my gallery. It'd take too long for me right now to go through and post all the best. Besides, I can't do it any other way than this. Payment: I can take Paypal, or even Money Order or Checks. But keep in mind it will be in US Dollars. 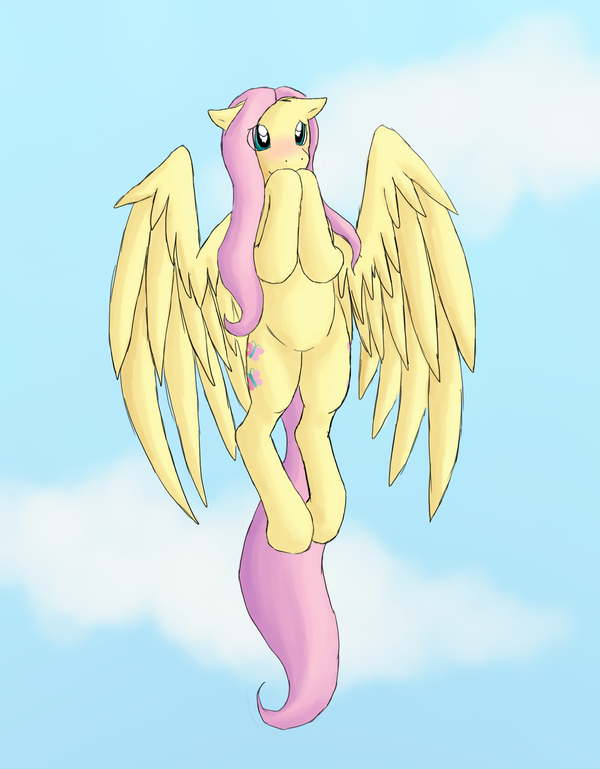 Also, I would LOVE to accept ponies as payment as well. I'm going to put up a wanted list in the 'wanted' section here soon. Other important stuff (if any): I do not do 'shipping' images of any kind which puts male on male or female on female. Nothing suggestive of any kind, please. I've used prismacolor markers and pencils and I can do images on 8.5x11 paper or larger. I think the largest bristol board I've used is, what? 11x14? No I think there was something larger than that, but price will be affected by the amount of detail in each image, the time it takes to do it and the amount of characters involved, but I am negotiable. Um... can't think of anything else. I guess just PM me if have a particular image you'd like done or the size of it. Most images I do I will send professional prints of so I can keep the originals for portfolio purposes. But I can do a variety of things so.... just let me know. *Edit* Just got to thinking, I have a 'want list' in the Wanted section, and I've mentioned some ponies that need some work. I'm willing to do VERY large pictures to do some restorations on several Ponies. 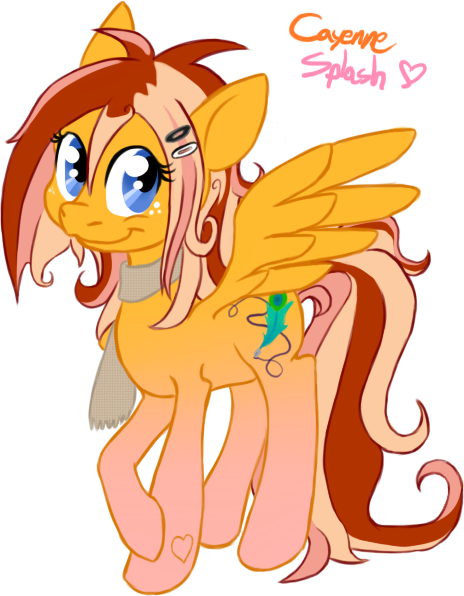 I have some flutters that need re-hairing, and one extra Morning Glory I would like to customize. I also have a Moondancer I'd like to customize, but I've no ideas yet and several other ponies that need some serious restorations. 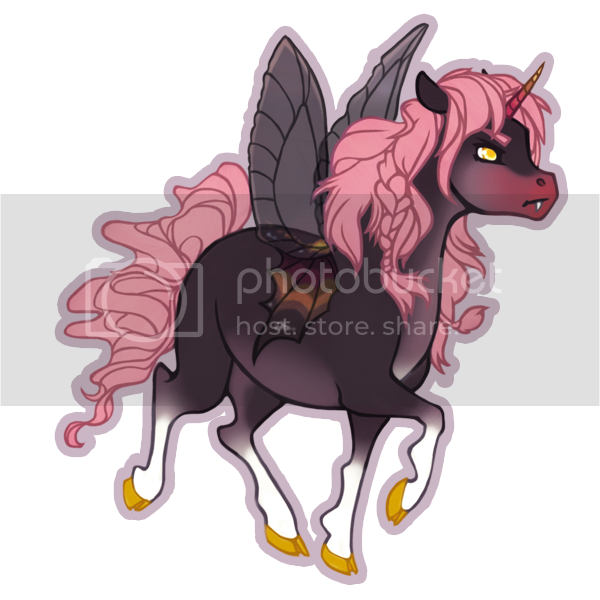 If you want a list of these ponies, just PM or email me, but I did want to mention here that if anyone is interested, I have two Wind Whistlers. I'd like to make them both So Softs if possible, but one will be the regular Wind Whistler with the pink mane and tail and the other will be a customized version of the G3 ponie, Autumn Skies. HE will be Wind Whistler's mate. Thanks for your time, every pony! I hope this isn't too big a post, and that you all - for those who celebrate it at least - had a very Happy Thanksgiving! Here's looking forward to Christmas!